The PEI Potato Blossom Festival is gearing up for another exciting year. This year's Festival starting on July 22, 2017. 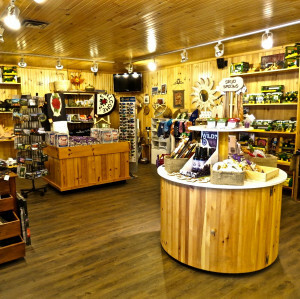 The Canadian Potato Museum is a living testament to the humble tuber and those who have tilled the soil in its evolution. It celebrates all things "potato". O'Leary offers a developed business downtown and main street while still affording plenty of room for further growth. Click "View details" to access our business directory. 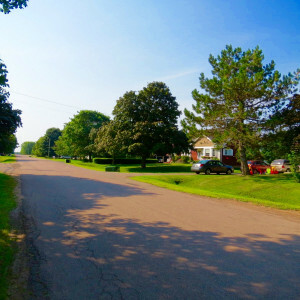 O'Leary is characterized by quiet, leafy, tree-lined streets and the friendliness & welcome of its residents. Click the button below for details of events, programs and to signup for recreational programs. 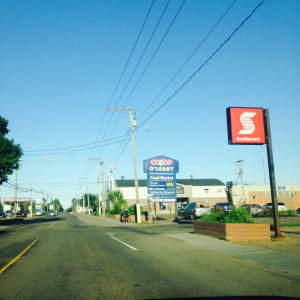 Welcome to the Town of O'Leary at the western end of PEI. We have a number of yearly attractions including the Potato Museum and the Blossom Festival. Check out our accomodations directory and other information. We are in community each time we find a place where we belong. Are you new to the O'Leary area? We would personally like to welcome you to the area. Whatever your reasons are for being here, we are delighted you decided to make O'Leary and Area your home. This beautiful area is full of local residents who are not only friendly, but also very accommodating and welcoming. If you are interested in receiving a little basket with a freshly baked treat, and some local information that will help with your transition, we would love to hear from you. Tell us your name, address, a good time to drop by and we will come and deliver an old-fashioned WELCOME right to your door. 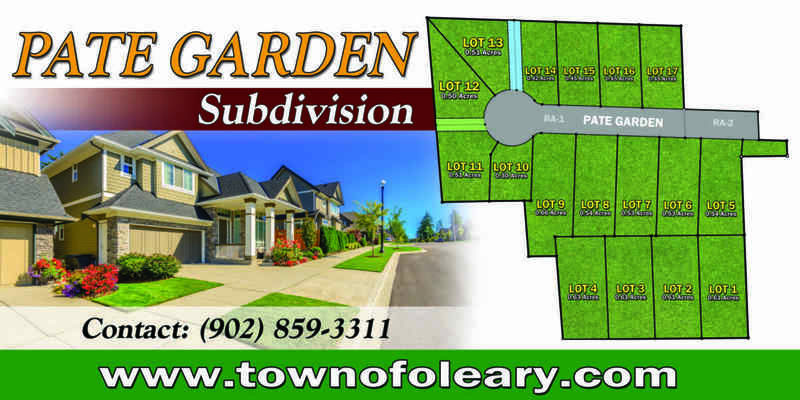 Town of O'Leary - Service Centre for Western PEI. Here is what is happening around O'Leary. We have made a handy poster that you can easily print out to keep you in mind of all the activities coming up in the community in the next while.